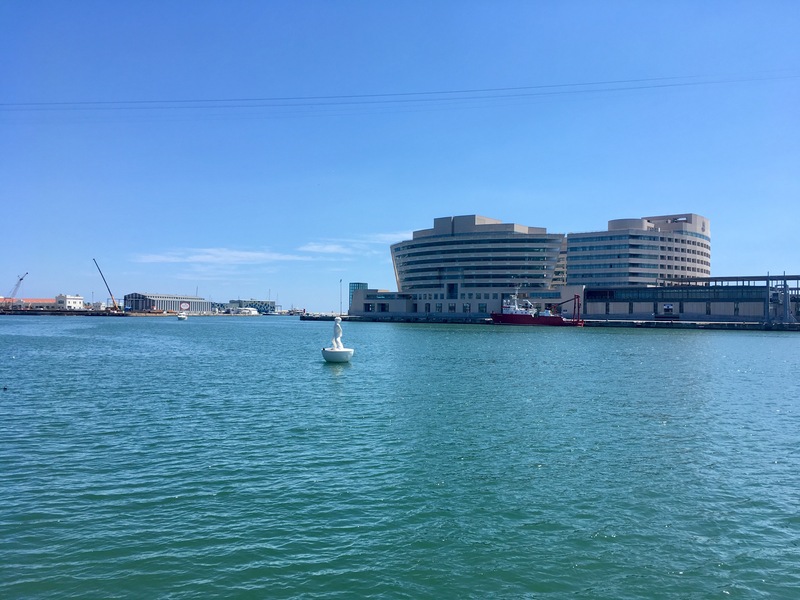 Barcelona is one of those rare places that just ticks all the boxes for a perfect city break. Sunshine and beaches, great food and lively nights out, combined with a rich history and some incredible art and architecture. My most recent visit was for my birthday. 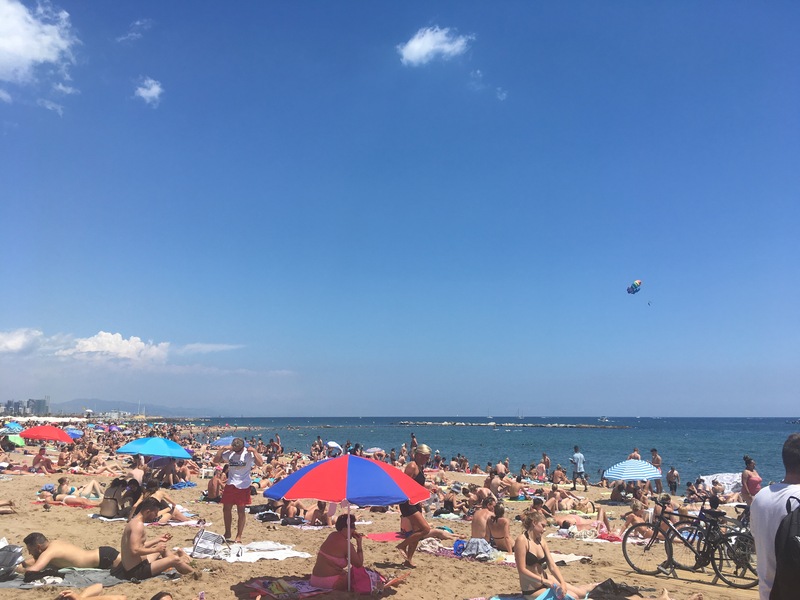 Even though it was the peak of tourist season, the city wasn’t overwhelmingly crowded, nor intolerably hot (in fact, if you have a summer birthday, this could just be the perfect place to spend it). 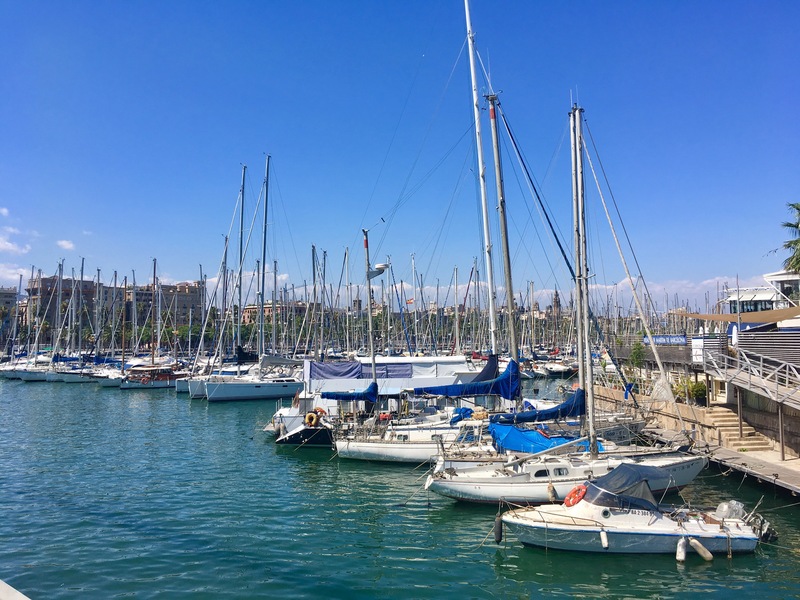 The Catalonian city isn’t one you will become bored of quickly, but it’s still possible to experience most of it during a short break. One of the best ways to get a taster of the city and better get your bearings is by taking a bike tour. 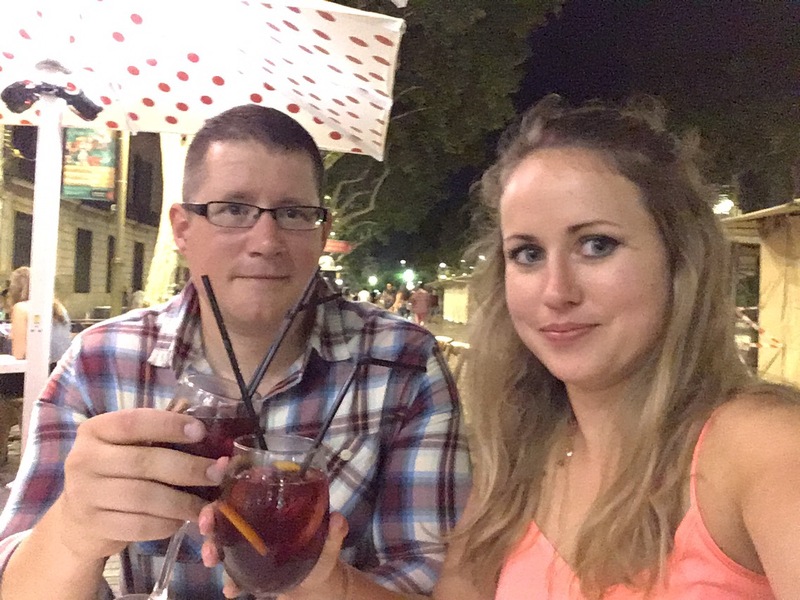 I highly recommend using Fat Tire, it was a fairly leisurely pace and in English, giving a great overview of the city, past the major sites, and down to a beach bar on the Mediterranean. 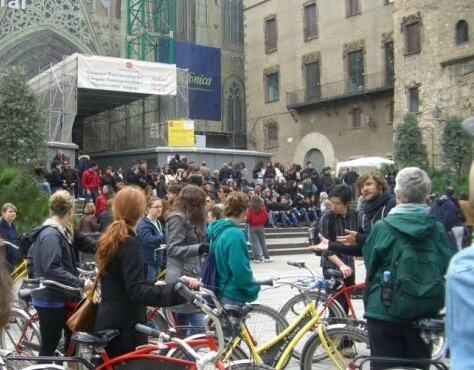 I’m no cyclist, but when I first visited Barcelona as a student, it was probably the highlight of the trip. 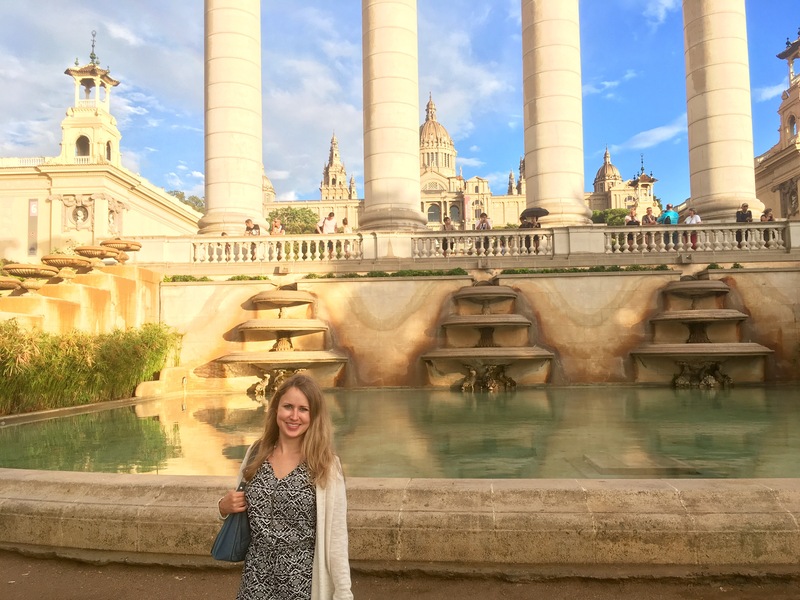 You’ll stop at all the major sites, such as La Sagrada Familia, Parc de la Ciutadella, and La Catedral. Barcelona’s most famous street, bustling Las Rambles is worth a visit both in the day and at night. Usually, I would recommend some places to try, but I found the beauty of this street is living by the moment. 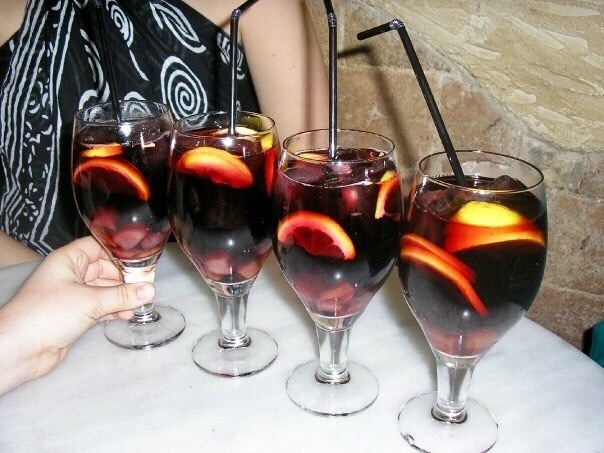 Start with tapas at one of the street’s many restaurants/bars, have a sangria outside, and see where the night takes you, whether it’s a cool, traditionally Spanish bar in a basement or a cheesy club with 90’s music. Make sure to keep your wits about you though, this street is a pickpocket hotspot. 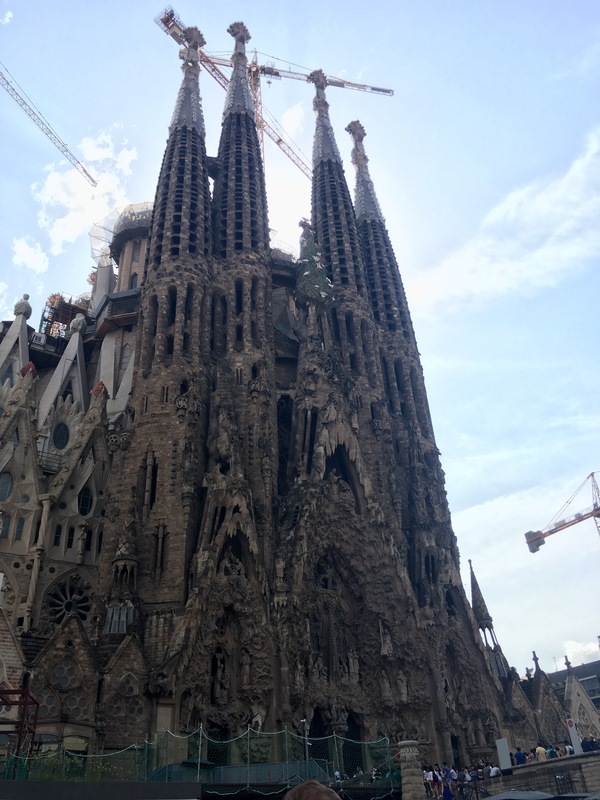 You may have glanced at it on the bike tour, but Barcelona’s most famous sight deserves a closer look. 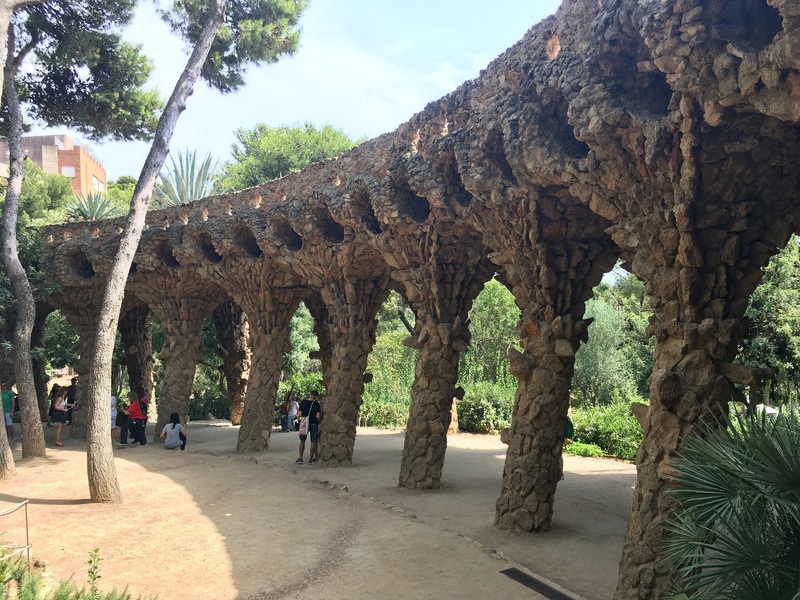 Gaudi’s last and possibly most ambitious project remains unfinished and in progress to this day, 135 years later. 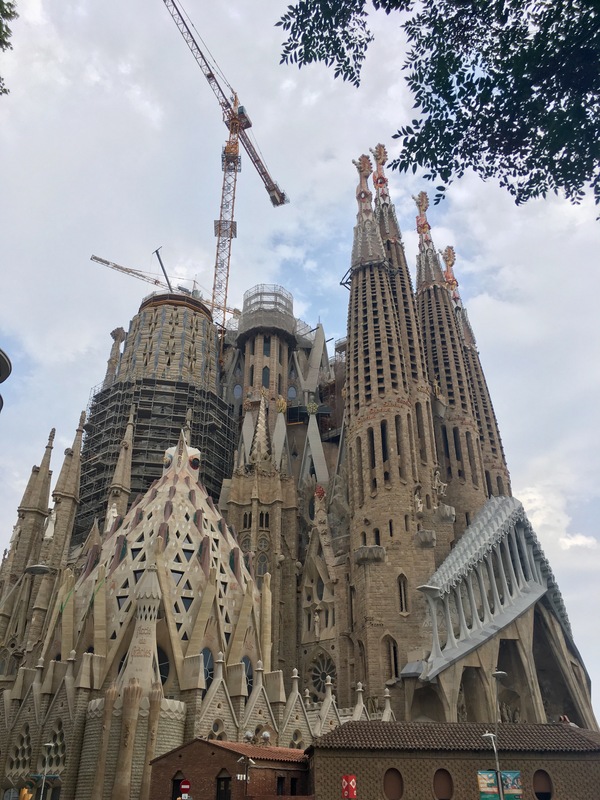 Take a 360-degree walk around the emblematic temple, comparing the differences in the more modern aspects of its design to those Gaudi oversaw himself. 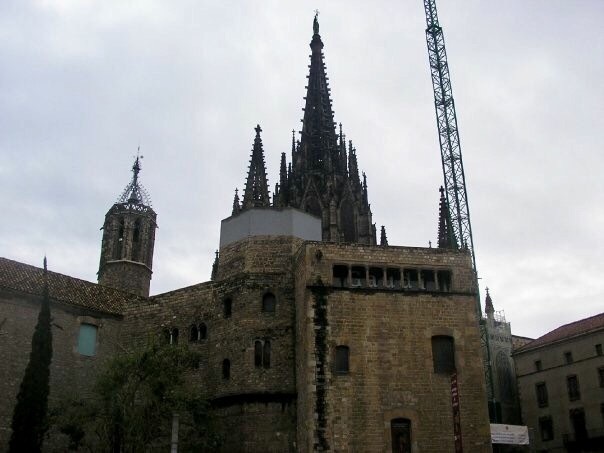 I visited Barcelona nine years apart, and it was interesting to see how it changed during that time. 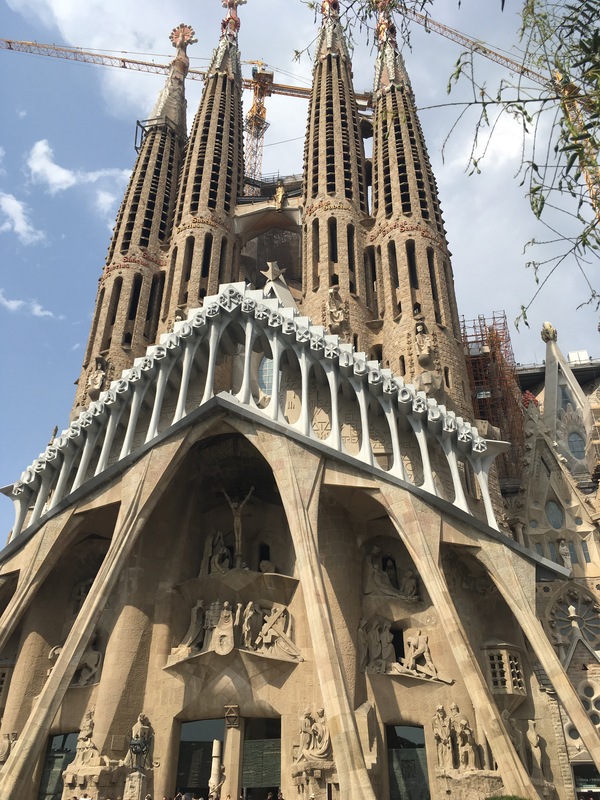 An approximately half hour walk away from La Sagrada Familia, and you’ll find yourself immersed in another one of Gaudi’s masterpieces. 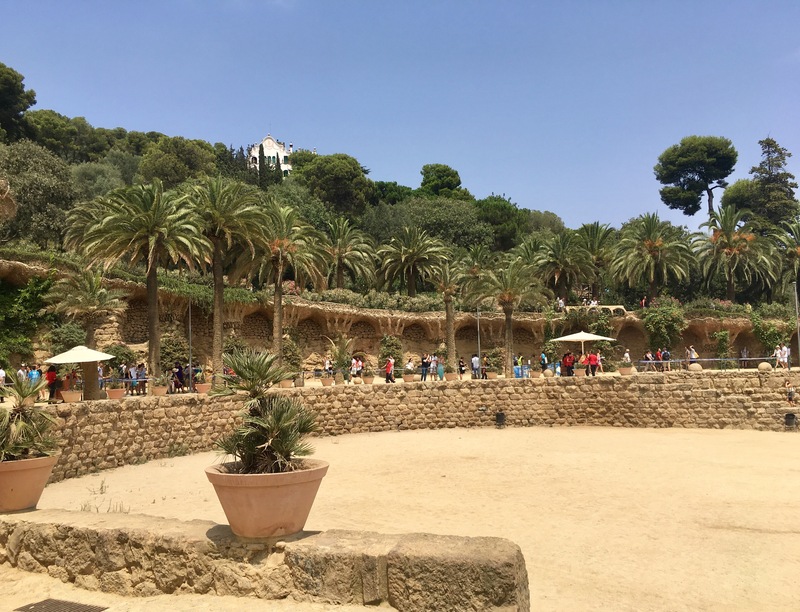 Peaceful, green, and full of his distinctive style, Park Güell is a great place to just wander around for the afternoon. 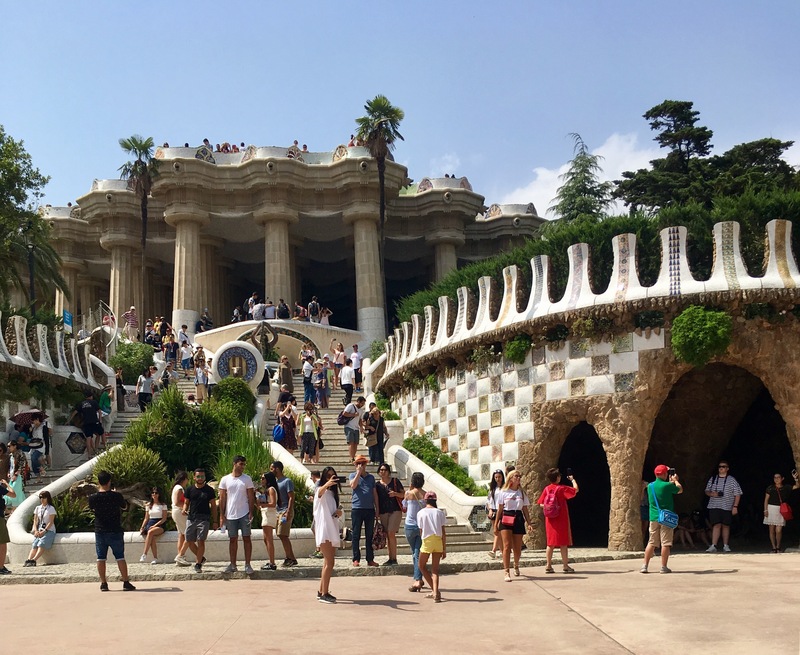 If you are looking to enter the monumental precinct of the park (featuring some of Gaudi’s most impressive work), make sure to book well in advance. A restriction on the number of visitors at any one time means you have to book a timeslot, and these usually sell out a day, sometimes more, in advance. 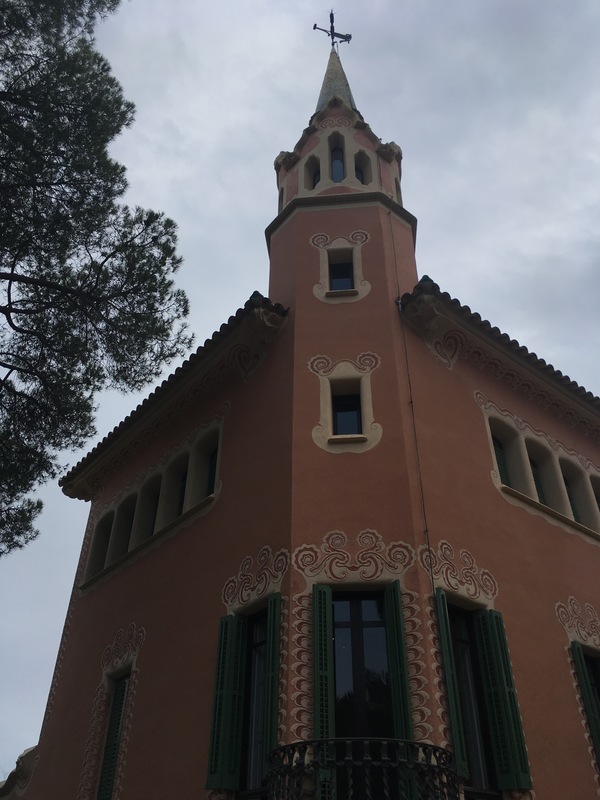 While you’re in the park, make sure to take a quick look around Gaudi’s house, now a museum dedicated to the legendary architect that shaped so many of Barcelona’s iconic sites. Tapas have to be one of my favourite things. The flavours of Spanish food, the social eating experience, and the chance to try loads of different small dishes are perfect in my mind. And there is nowhere better to get amazing tapas than Barcelona. You’ll be spoilt for choice as to where to get the best breads, papas bravas, calamari, and more. Some good recommendations here. The artist needs no introduction. Spend the morning exploring Pablo Picasso’s work, which includes a permanent collection of 4,251 pieces. 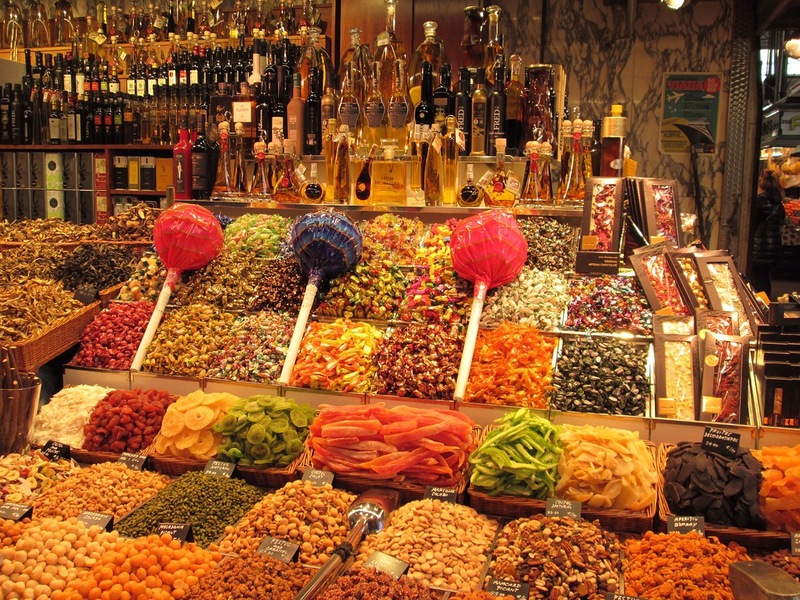 Mercado de La Boqueria, located off Las Rambles, is often counted among the best markets in the world. While much of the market will only be of interest if you are staying somewhere with a kitchen, it is still worth a stroll around to get a taste of the local fare. Just be careful, some places may not be the cheap eats you might be expecting. 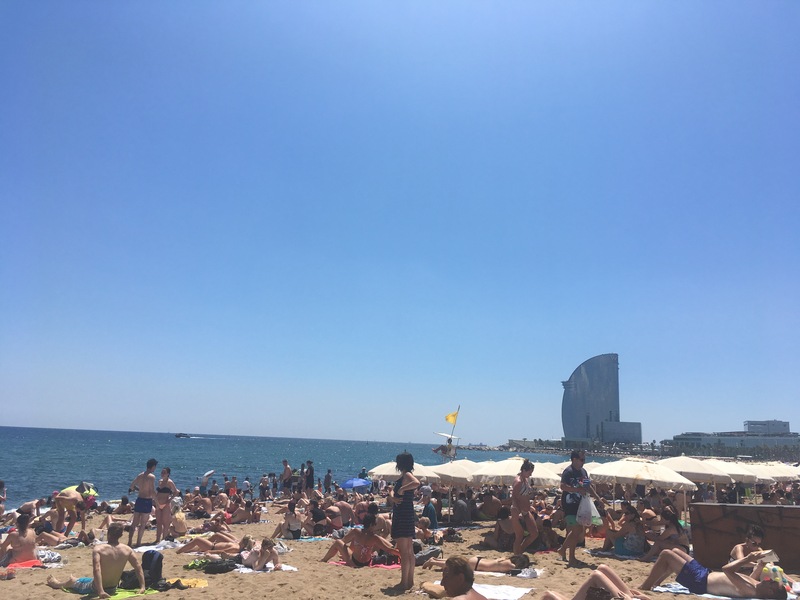 Barcelona has approximately 300 or more sunny days per year, so your chances of an ideal beach day are high. 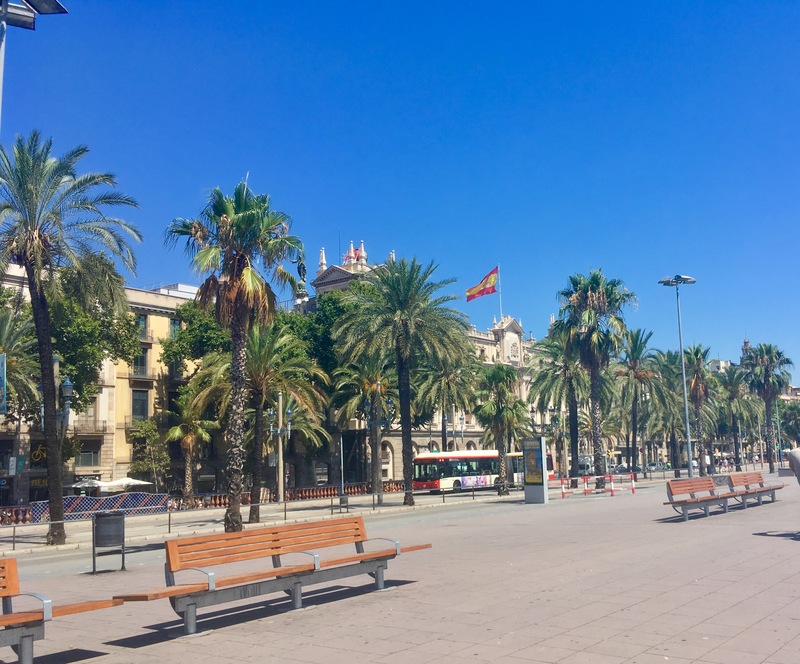 We headed down to Barceloneta, not far from Las Ramblas, mainly because it was close by, important when you don’t have much time to enjoy the city. It is a city beach, and given my previously mentioned ‘inner beach snob’, I note the slightly grimy colour to the sand and the crowds, but the second you step into the perfectly blue-green Mediterranean Sea, calm and just the right coolness, everything melts away while floating around, gazing at the scenery around you. 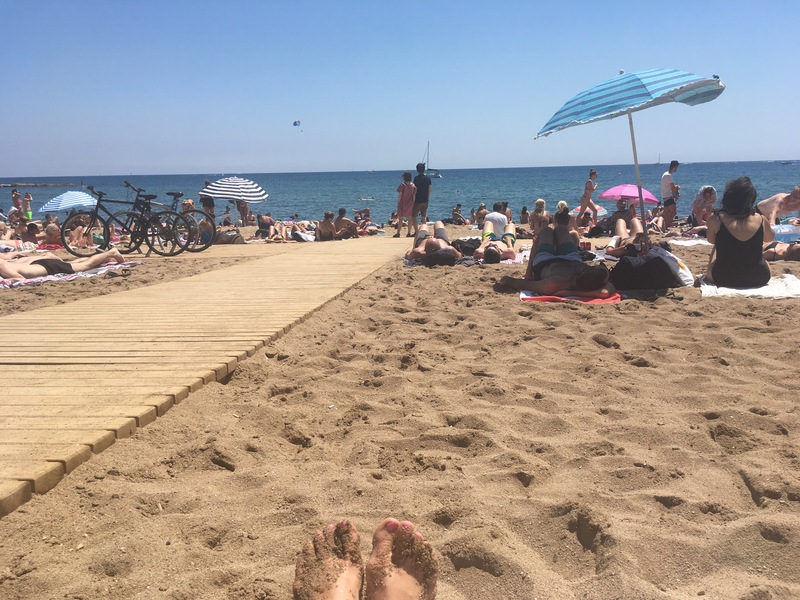 For something a little less crowded, head to the Northern beaches, such as Nova Icària. 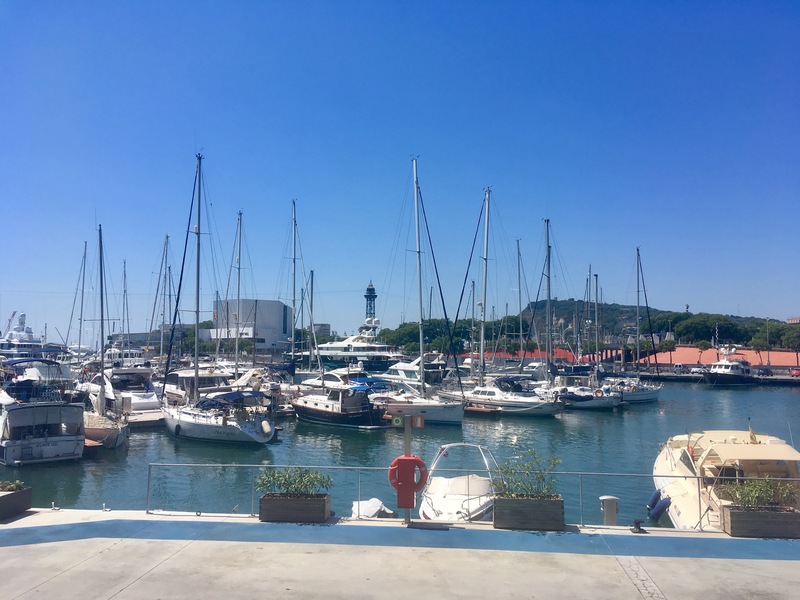 If the sun stays on your side, head towards the harbour, making sure to browse the street market on your way, as well as take in the sights along the water. There’s also a shopping mall nearby for when you are needing some time out of the heat, or a quick bite to eat. 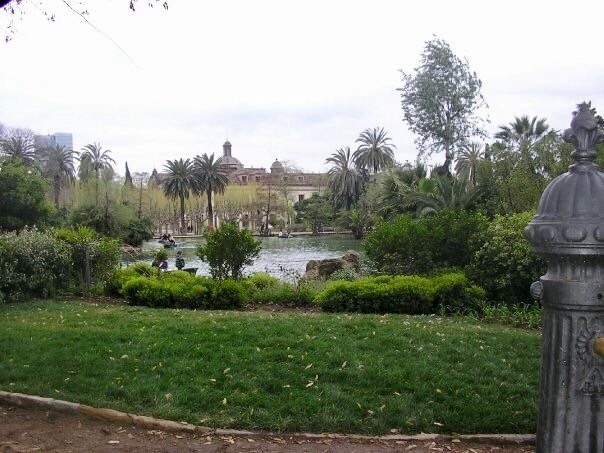 Barcelona has some incredible parks, and with nice weather so common in the city, there’s no reason not to pack up some sandwiches to go and enjoy. 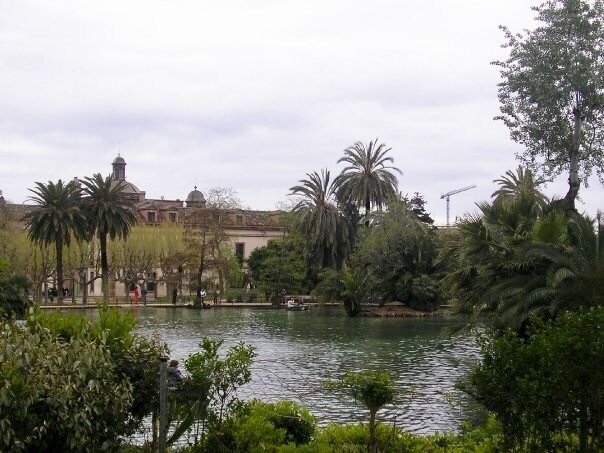 Head over to Parc de la Ciutadella, once the city’s only green space. 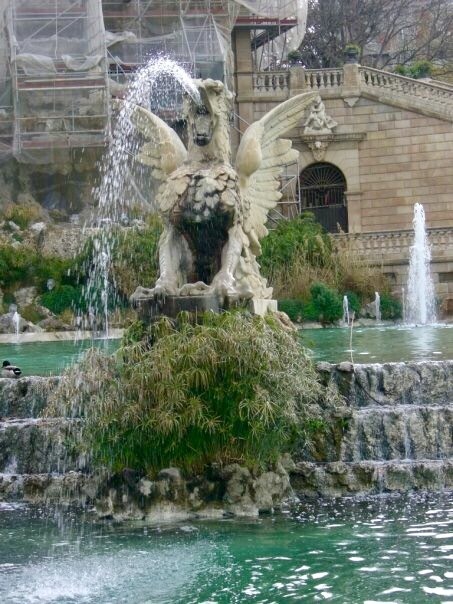 Check out the large fountain, flanked by white marble winged dragons, which legend has it a young Gaudi had a hand in designing. Afterwards, visit the zoo, also located in the park, or rent a paddle boat at the lake. 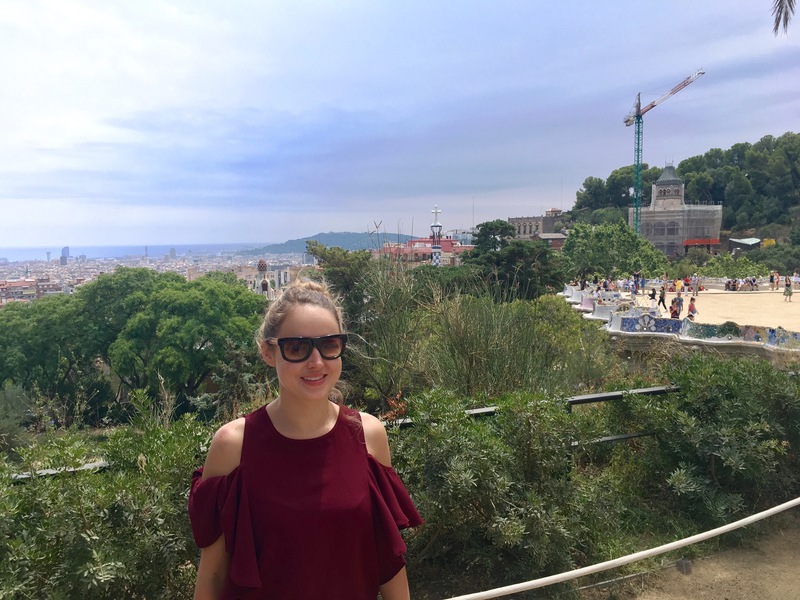 Not far from the Magic Fountain, just around the corner from Palau Nacional, Poble Espanyol is a full-sized model village that takes you back in time, right in the middle of modern Barcelona. Have a stroll around, checking out the craftsmen at work, and sit down for a meal while watching a flamenco show. 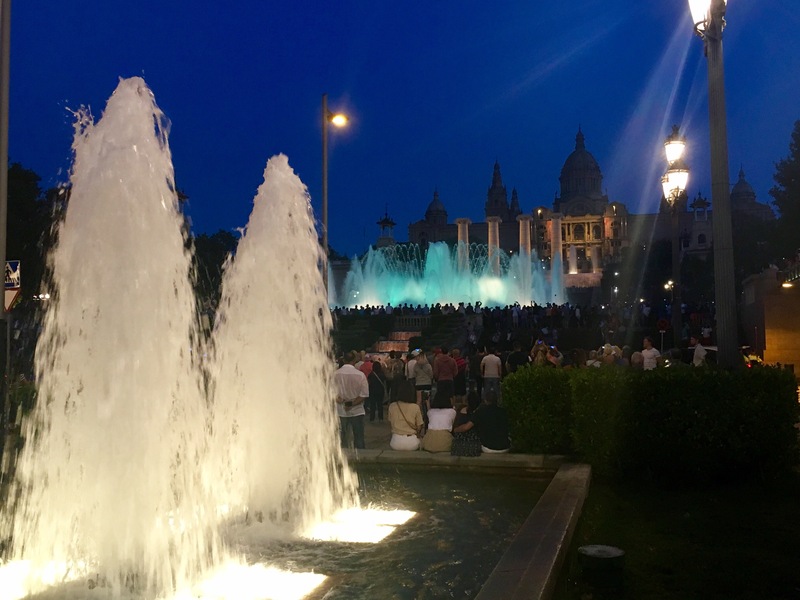 Every weekend around sunset, a crowd starts growing in front of the Museu Nacional d’art de Catalunya. 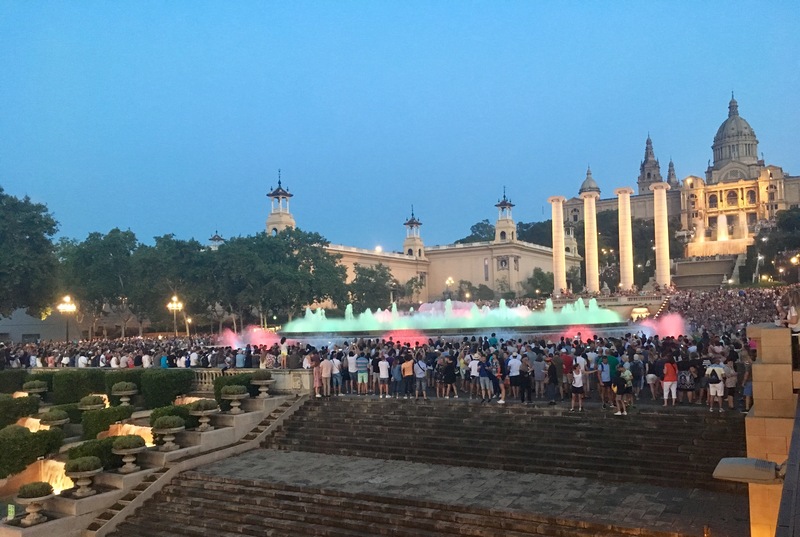 One by one the fountains and lights begin to turn on, then shortly after the sun goes down, the Magic Fountain of Montjuïc fires up for an hour-long show. It is mesmerising. 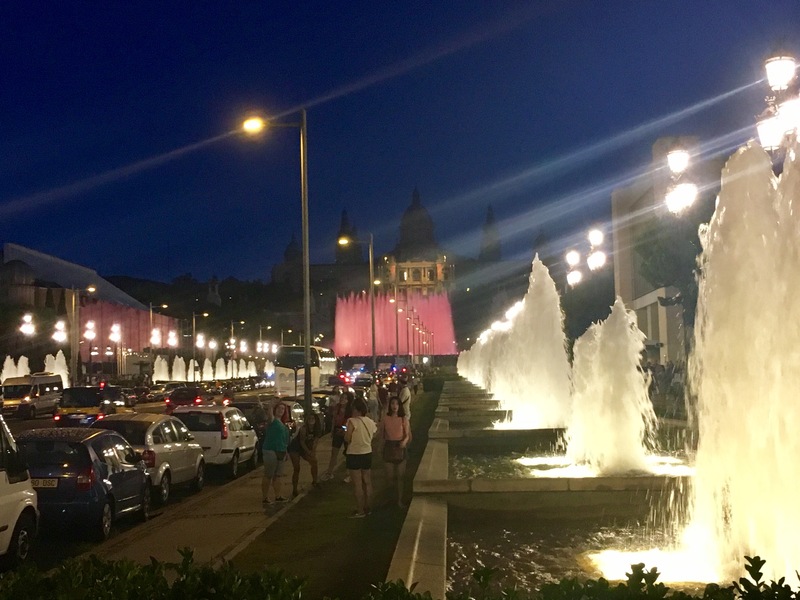 Designed by Carles Buigas with the first performance in 1929, the fountain delivers a spectacular display of colour, light, and water acrobatics with musical accompaniment. Arrive well in advance to get a good spot (our spot along the bridge proved quite a good vantage point) and don’t stand too close if you don’t want to get splashed! Show are Thursday to Sunday in the summer and Friday and Saturday in the winter. Did you drink Orxata? There amazing places that serves this refreshing drink in town, and its quite local! I didn’t! I’ll definitely need to try it on my next trip there!